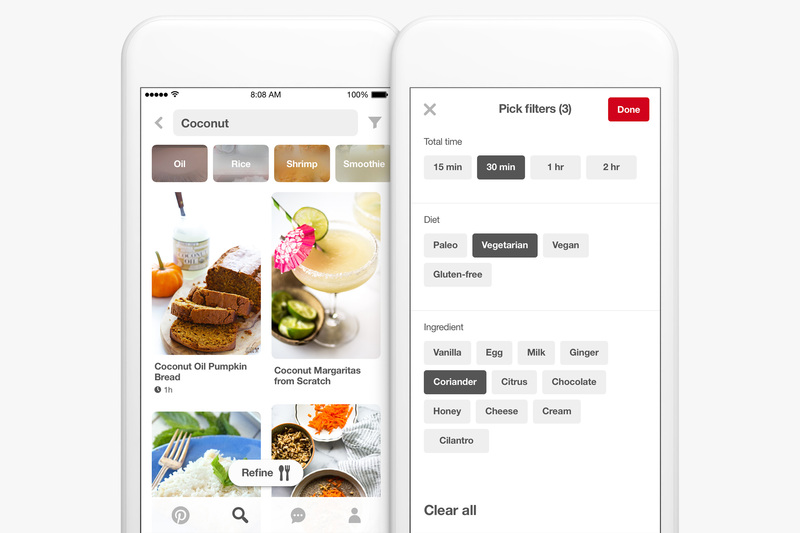 Pinterest users conducted nearly 5 billion saves and searches related to food and drink in 2016, and updates to Lens and the social network’s search functionality will enable them to eat and drink to their heart’s content. 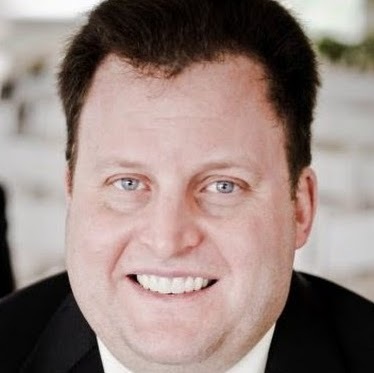 Pinterest said in an email to Social Pro Daily that its users spend 5 percent more on groceries than the national average, and monthly mobile searches on the social network are up 40 percent year over year, spurring Tuesday’s two announcements. Lens, one of the visual discovery tools Pinterest introduced in February, now offers “full dish recognition,” enabling Pinterest to add to its already existing capability to recommend recipes for ingredients such as squash, coconut and basil by surfacing related recipes when users search for full dishes, such as quesadillas, bruschetta and fried chicken. 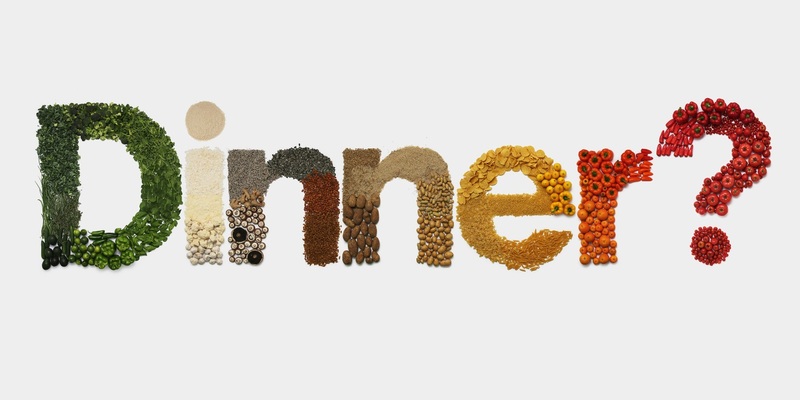 Dietary preference, such as vegan, vegetarian, gluten-free or paleo. Pinterest said that year over year, users saved 52 percent more vegan recipes, 63 percent more gluten-free recipes and 88 percent more dairy-free recipes. Time to cook, with filters sorting out recipes that take 15, 30, 45 and 60 minutes to prepare. 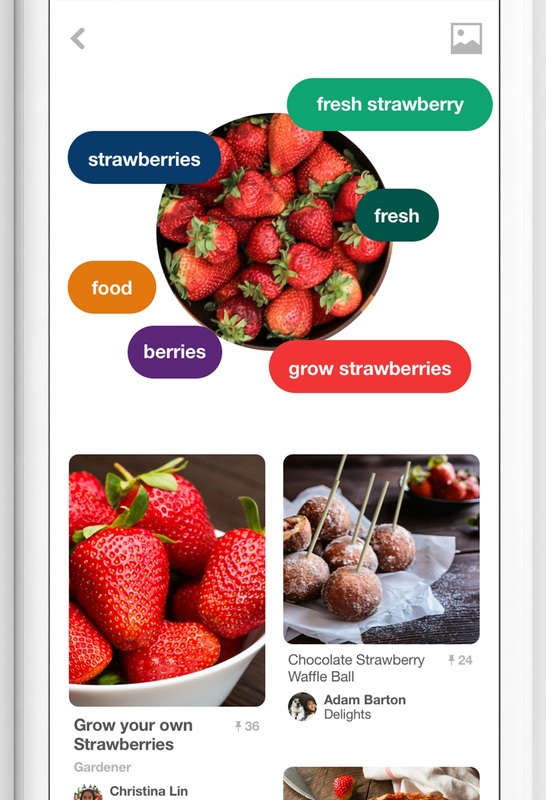 Ingredients, enabling users to search based on what they already have in the house and see recommendations based on additional ingredients and recipes that fit. 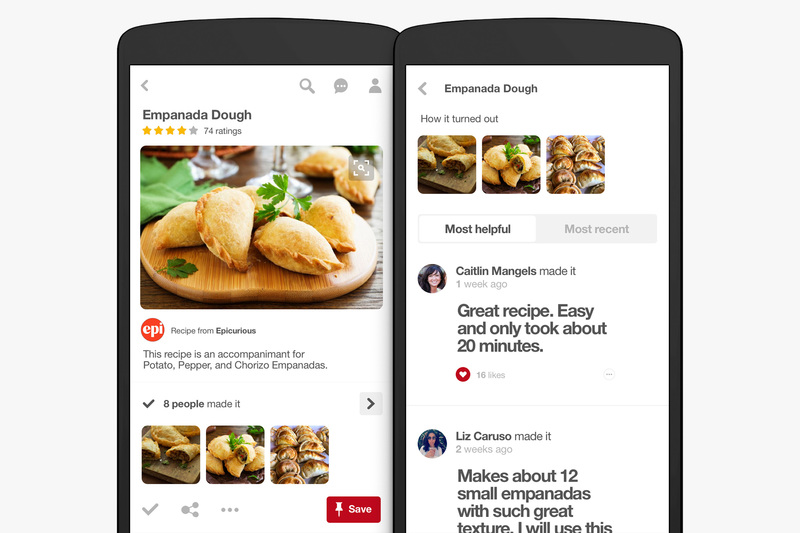 Finally, Pinterest also announced that it added star ratings to recipe Pins and made it easier for users to see tips and photos from other users who followed those recipes and prepared those dishes. Users can scroll down on Pins for feedback and full-screen images.